Oakmont’s very own folk music quartet! 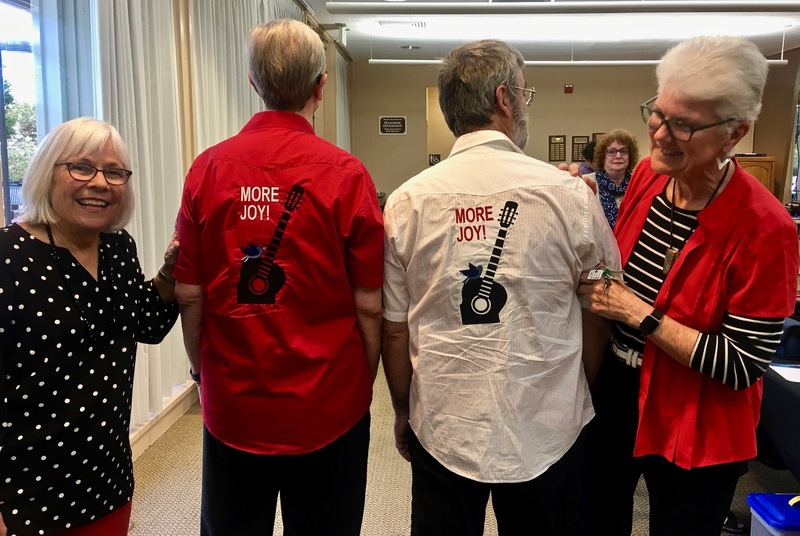 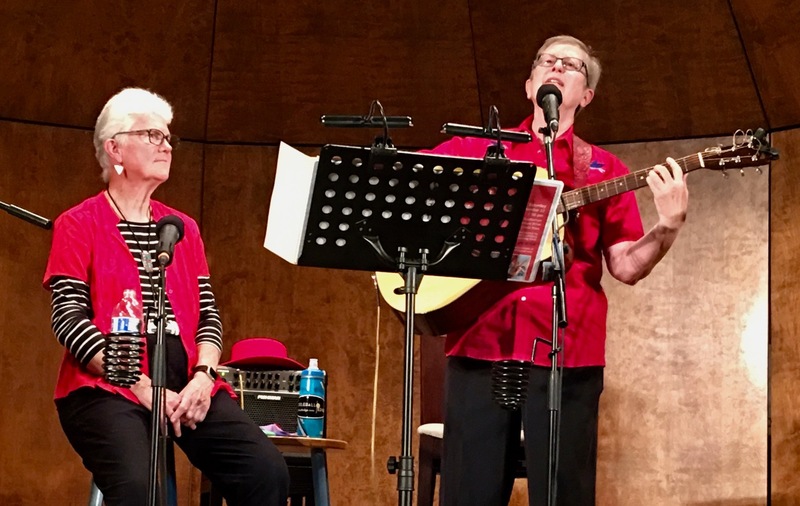 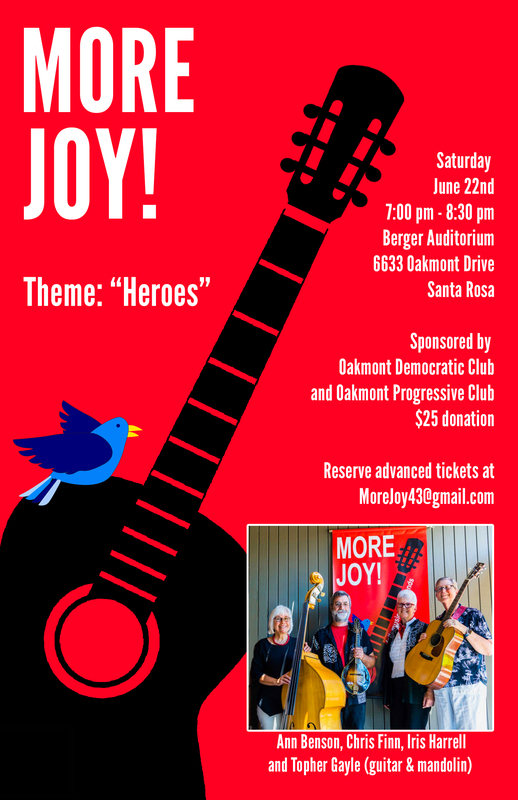 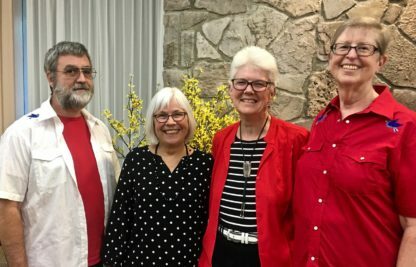 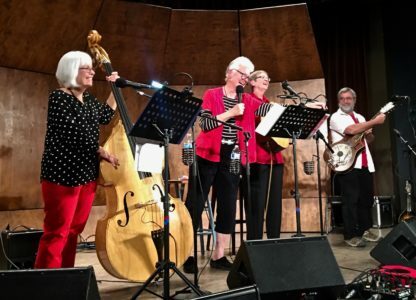 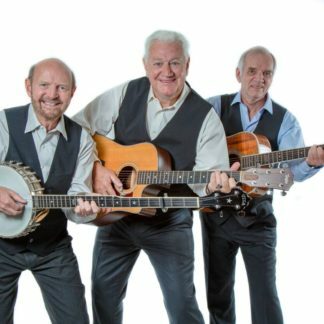 Oakmont’s very own folk music quartet More Joy will perform at Oakmont’s Berger Center auditorium on Friday, October 4 at 7 pm. 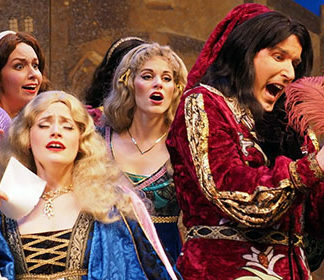 Comic operas and other works of comparable wit! 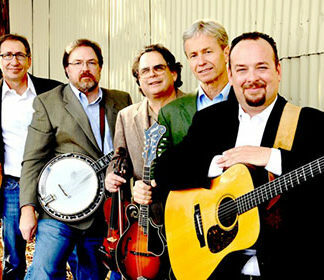 A fixture in Bay Area Bluegrass for 16 years.